Jinks' baritone voice and outlaw sound earned him a spot on the popular late night talk show. Although it was his first time on national television, you wouldn't know it from his performance. 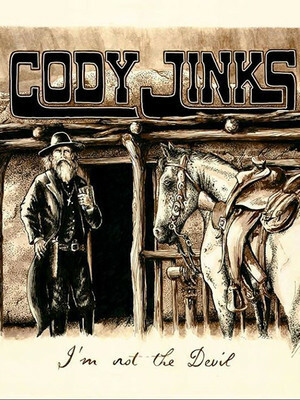 Cody Jinks goes on the road! Denton, TX native Cody Jinks's career took a sideways turn in his early days when he formed a thrash metal band, before heading back to his first love, country. His first album, 2015's Adobe Sessions charted in Billboard's regional Heatseekers charts at No.2. His second album dropped in 2016, entitled I'm Not the Devil and instantly debuted at No. 4 on the Top Country Albums chart. More recently, however, he was lauded for covering Pink Floyd's Wish You Were Here', and made his national TV debut on Conan with his single, I'm Not the Devil. Jinks is heading out on the road once again - catch him live when he plays near you soon! Sound good to you? 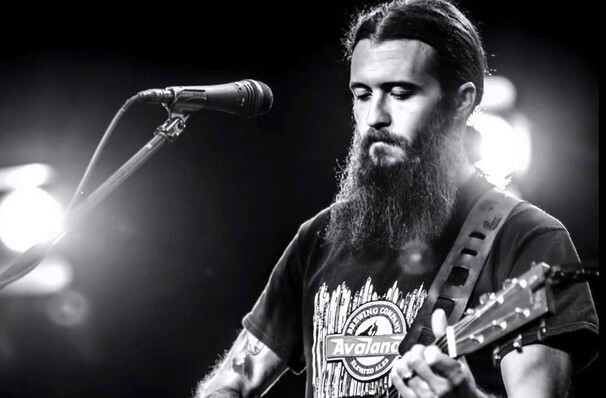 Share this page on social media and let your friends know about Cody Jinks at Saenger Theatre. Please note: The term Saenger Theatre and/or Cody Jinks as well as all associated graphics, logos, and/or other trademarks, tradenames or copyrights are the property of the Saenger Theatre and/or Cody Jinks and are used herein for factual descriptive purposes only. We are in no way associated with or authorized by the Saenger Theatre and/or Cody Jinks and neither that entity nor any of its affiliates have licensed or endorsed us to sell tickets, goods and or services in conjunction with their events.